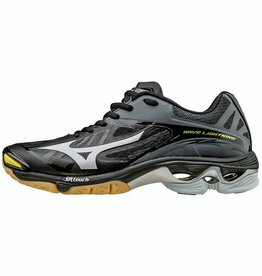 The Women's Wave Lightning Z2 is still offered in the same classic, low-cut. 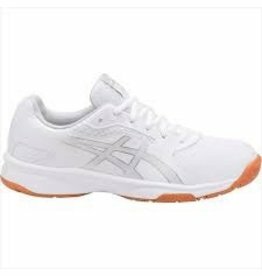 DISCONTINUED - NO ALL COLORS AND SIZES ARE AVAILABLE. 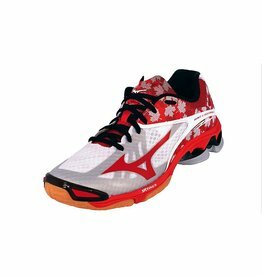 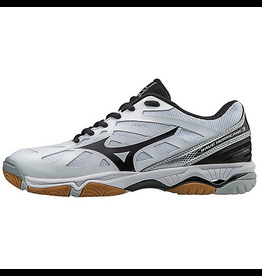 Our classic women's Lightning volleyball shoe offered in a low-cut model. 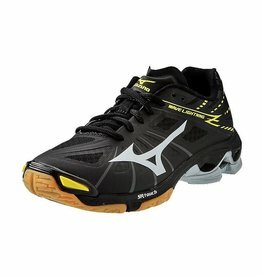 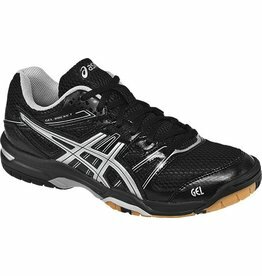 This lightweight model is ideal for pin hitters and setters who move quickly around the court. 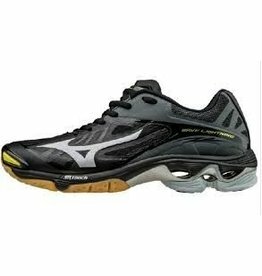 Parallel Wave technology which uniformly desperses shock throughout the sole, providing excellent cushioning and enhanced stability. 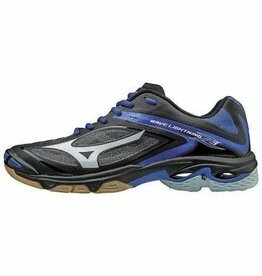 The Wave Lightning Z2 is still offered in the same classic, low-cut.